India’s favourite cricked tournament – IPL will begin from April 5, 2017. The players were auctioned today. Each team can have a maximum of 27 players with 9 foreigners. 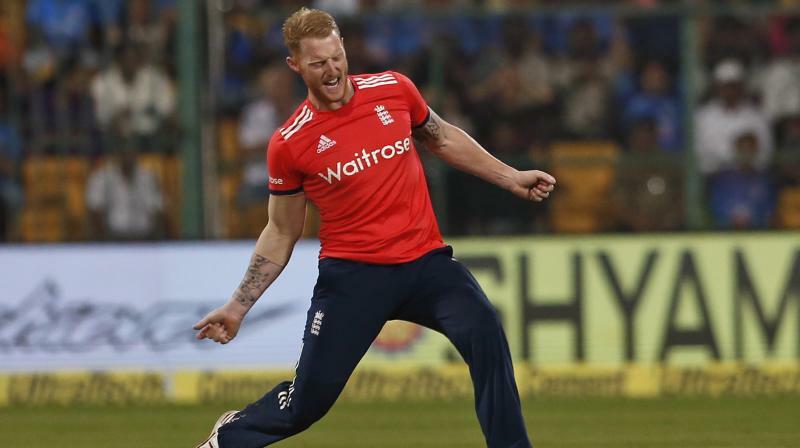 England’s Ben Stokes set a record for an overseas player. Previously, no foreign cricketer had attracted such a huge amount at IPL auction. “A total of 357 players including 130 overseas players will go under the hammer. The pool comprises 62 batsmen, 117 bowlers, 148 all-rounders and 30 wicket-keepers. 227 uncapped players are waiting to make their debut this season inclusive of 5 players from Afghanistan,” IPL announced. English all-rounder, Ben Stokes had a base pridce of Rs 2 Crore. Mumbai raised the bid to Rs 10 Crore and Hyderabad pumped it to Rs 11 crore. Pune pumped to bid for Ben Stokes to Rs 13.5 Crore, later he was sold to Pune for Rs 14.5 crore. Pune, yesterday, removed MS Dhoni as captain and installed Steve Smith at the helm. Tymal Mills, the left-arm fast bowler from England went to RCB for Rs 12 crore. Afghanistan’s leg-spinner Rashid Khan Arman sold to SRH for Rs 4 crore. Chris Woakes, all-rounder from England, went to KKR for Rs 4.2 crore. After the lunch break, the auction for 10th season of IPL resume, Mohammad Nabi becomes the first Afghanistan cricketer to join IPL and will play for Sun Risers Hyderabad. Navdeep Saini went to Delhi for Rs 10 lakh. Our purchases from the VIVO #IPLAuction 2017. Darren Bravo from West Indies was sold to KKR for Rs 50 lakh, and all-rounder Darren Sammy sold to KXI Punjab for Rs 30 lakh. Lockie Ferguson from New Zealand went to RPS for Rs 50 lakh and for the same amount Manoj Tiwary was sold to RPS. Sayan Ghosh was sold to KKR fro Rs 50 lakh. England’s Ben Stokes was bought by RPS for a record amount of Rs 14.5 crore, previously, no other foreign cricketer had bid on such huge amount. The most expensive buy in the IPL is Yuvraj Singh, at Rs 16 crore.